The team will meet and greet you on the platform as you step off the Shinkansen at JR Kyoto station, after all the hotel is connected to this entry-way into the city. 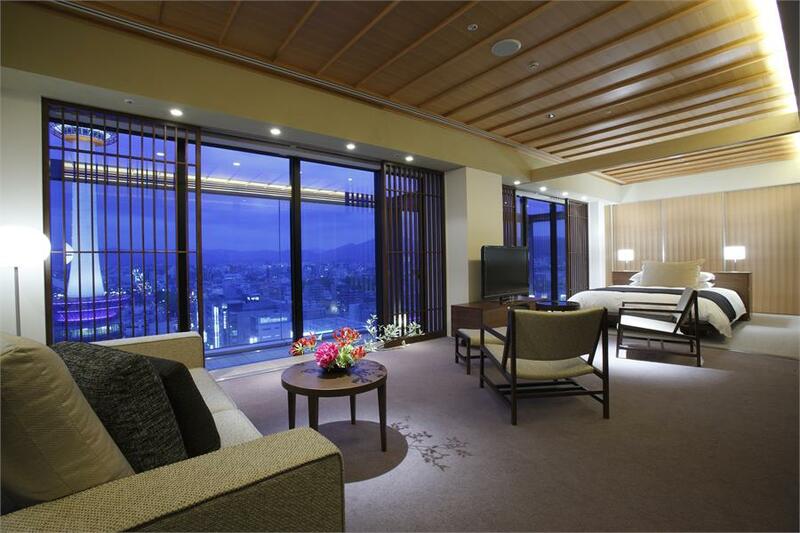 The sprawling hotel towers over Kyoto and from higher floors you can see all that the city has to offer – a 270 degree view apparently – and train-spotters will love the station-facing rooms. With 535 rooms and suites, it’s a gentle giant and a well-oiled machine, but that doesn’t mean it lacks on service – staff are attentive and you get everything you’d expect from a multi-national chain. 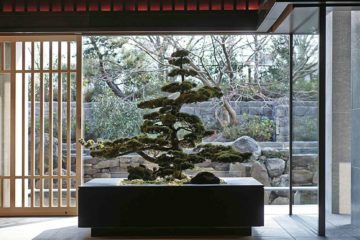 What makes the Granvia special is its commitment to LGBT equality, being the first hotel in Japan to offer same-gender wedding packages in partnership with the progressive, 400-year-old Shunkoin temple. 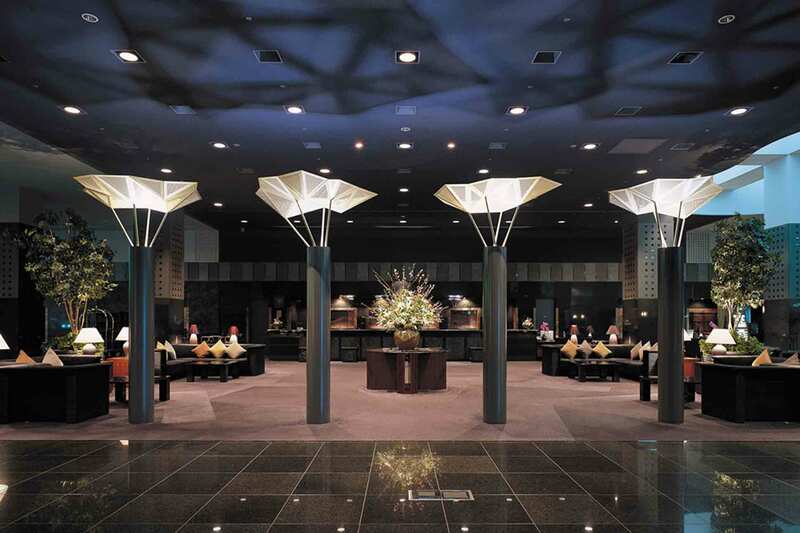 The Granvia is among the first Japanese members of the International Gay and Lesbian Travel Association and those in the know will recognise the rainbow-flag pins that all hotel concierges wear to demonstrate their gay-welcoming stance.